Millions of businesses around the world use WordPress to build and manage their websites, and yet only a small handful ever take advantage of its most important features and functionalities. Just as custom auto performance shops can take a “stock” car and turn it into a street racing machine, the expert WordPress development team at Medora can help you to unlock the real potential in your business website. Custom-developed WordPress business websites don’t just have a better look, but also tools and programming that make it easier for you to attract customers, process transactions, and protect your company from thieves. Why use a standard WordPress site when you could be getting so much more? Because most Medora sites are built in WordPress, we have the experience to tackle any kind of project, from simple blogs and websites to complex e-commerce solutions and community-driven web portals. No matter how you want your WordPress site to look, we can build a custom theme to suit your needs. 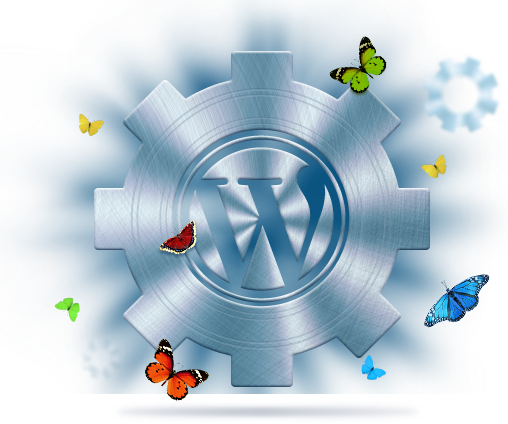 Then, we’ll back it up with powerful WordPress plug-ins and content management features. The popularity of WordPress has made it a frequent target for thieves and hackers. Using cutting-edge monitoring and security hardening tools, we will make sure no one has a chance to alter or access your site without permission. Have a business that’s growing quickly? One of the greatest things about WordPress development is that it’s scalable. Whether you need tuning, caching, or a cloud platform to meet customer demand, we’ll keep your site online and profitable. When you need high-powered business tools to get the job done, Medora’s WordPress programming team is ready. We have years of experience with plug-ins, including password-protected areas, conference-management tools, and more.